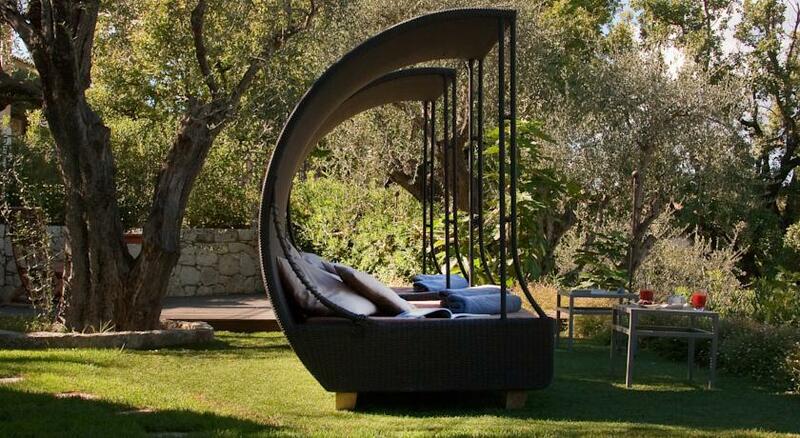 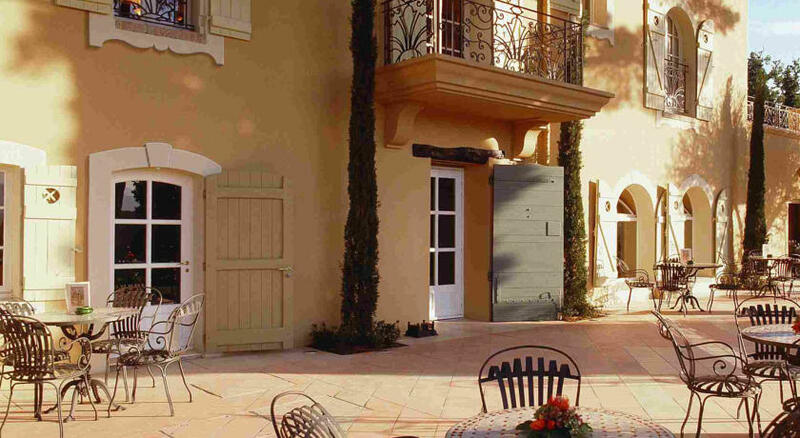 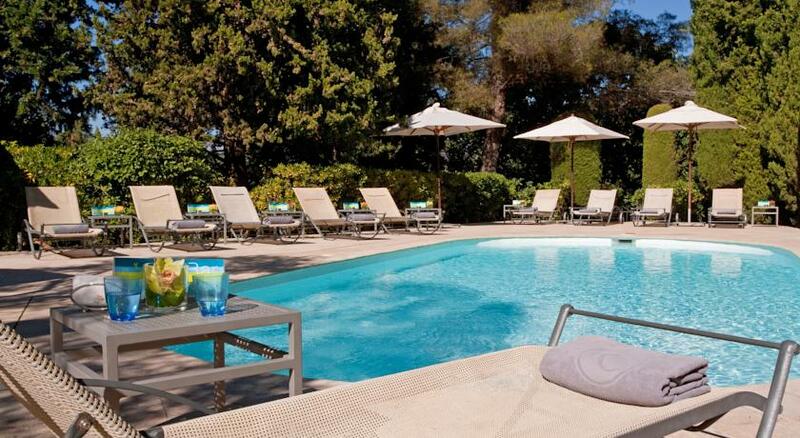 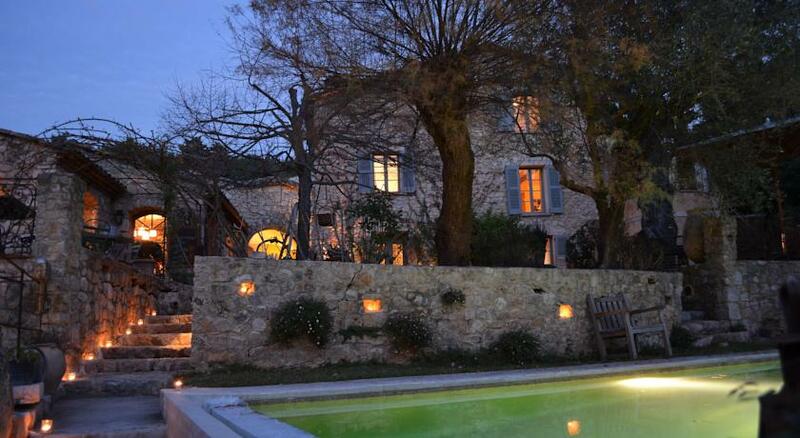 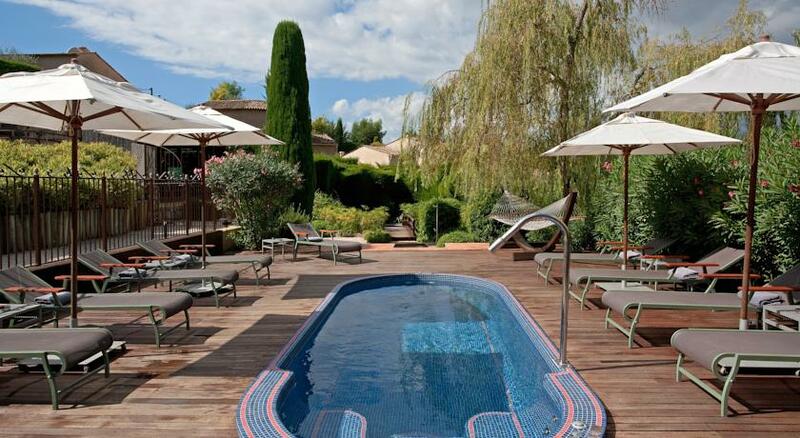 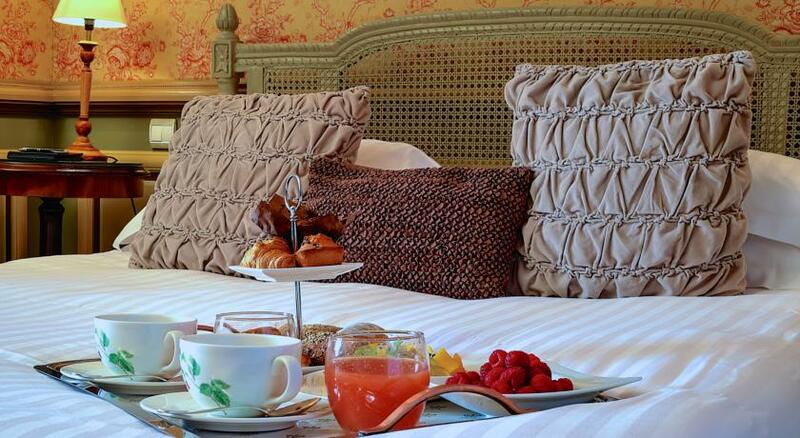 Le Mas Candille is an elegant Provencal retreat in a converted 18th-century farmhouse. 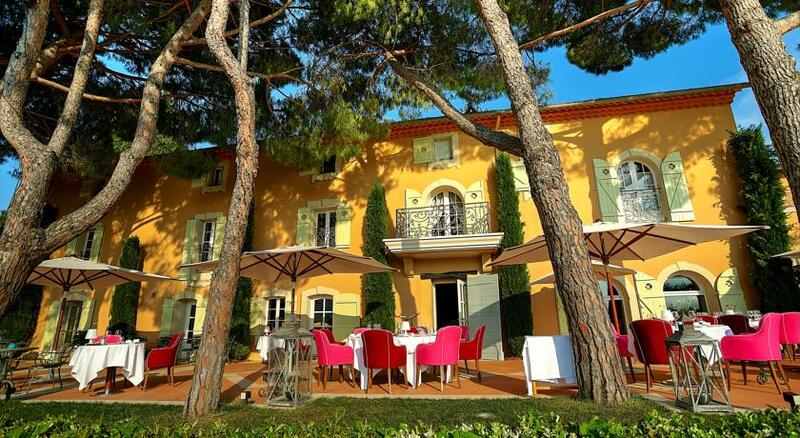 Guests will soak up Mediterranean sunshine, scenic beauty, and a Michelin-starred meal or two. 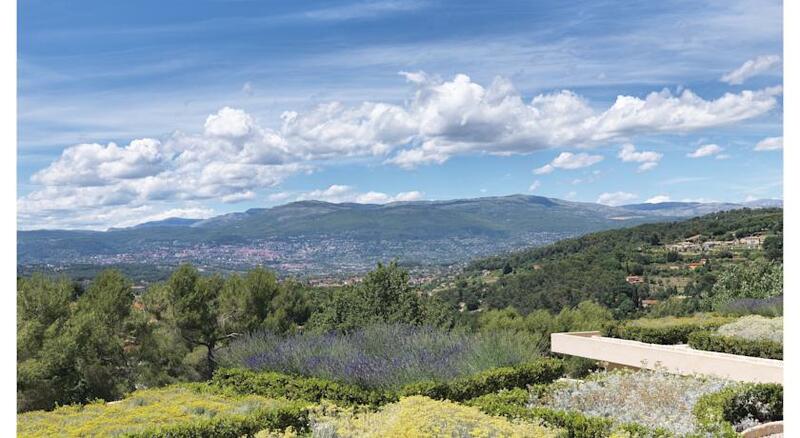 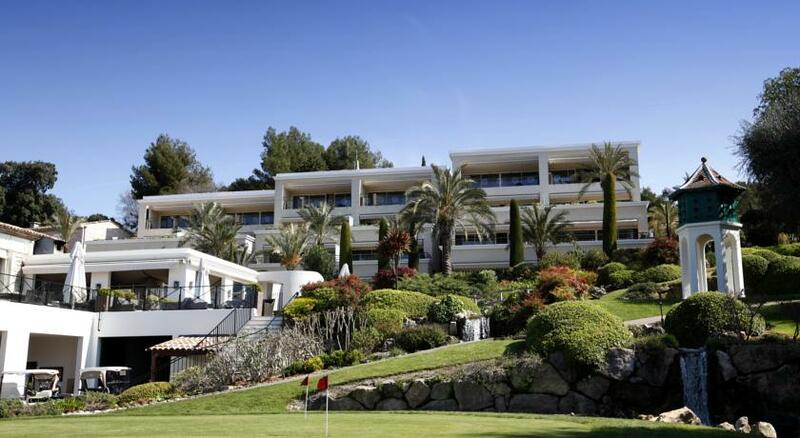 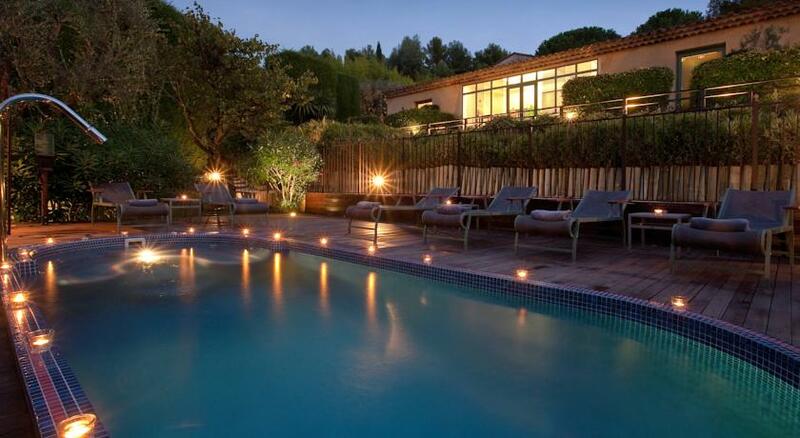 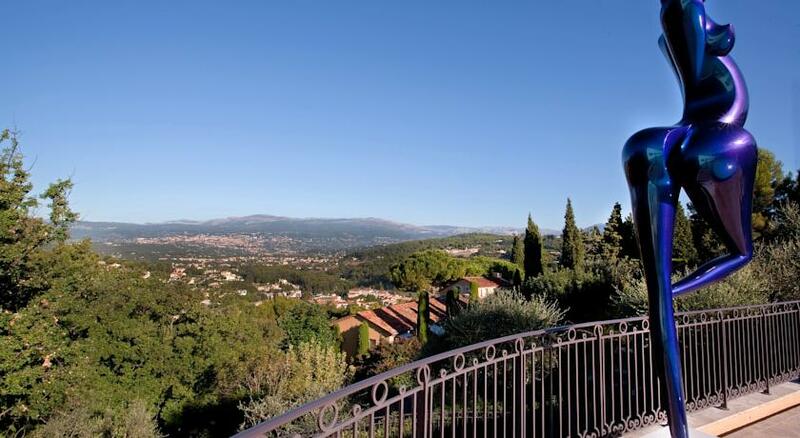 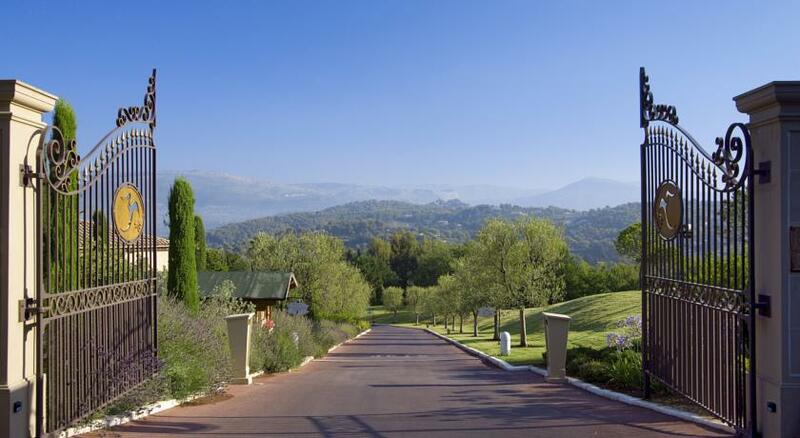 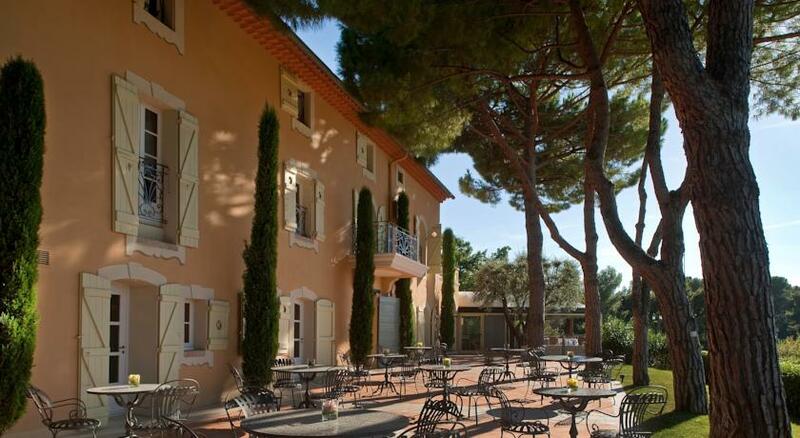 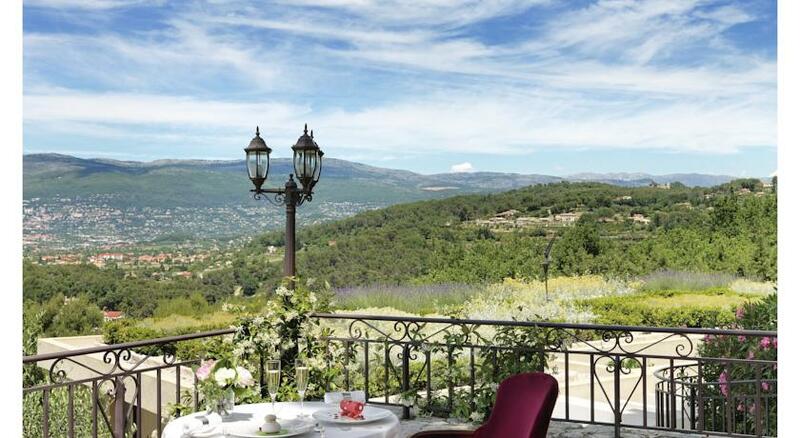 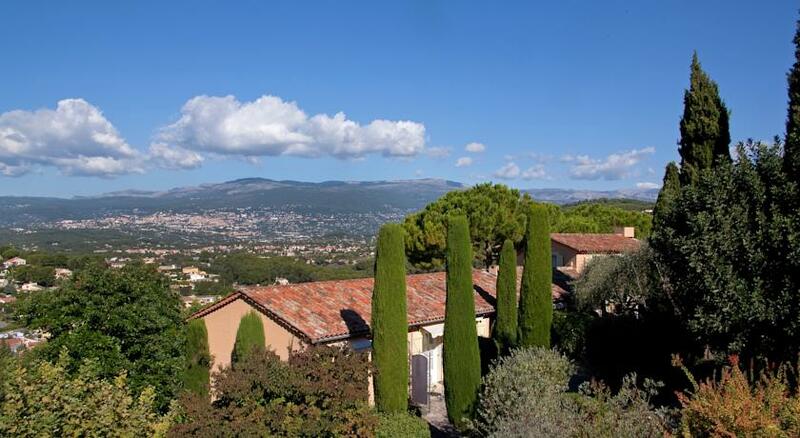 Get the celebrity treatment with world-class service at Le Mas Candille Located at Mougins in a 4 hectare garden, on the heights of Cannes, the hotel Le Mas Candille is a luxury hotel ideal to relax. 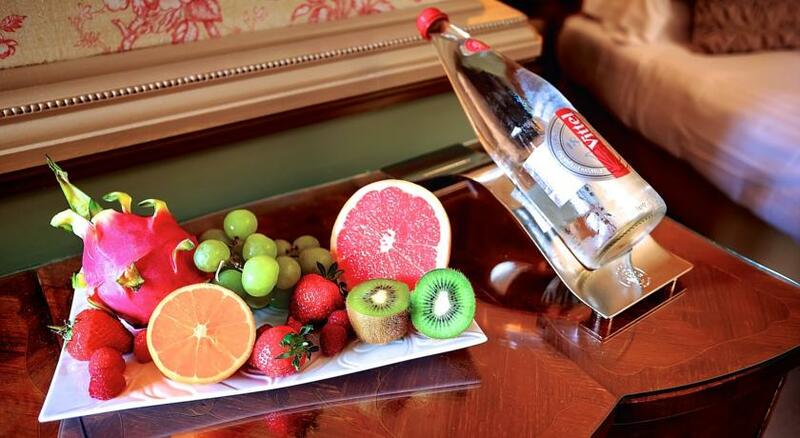 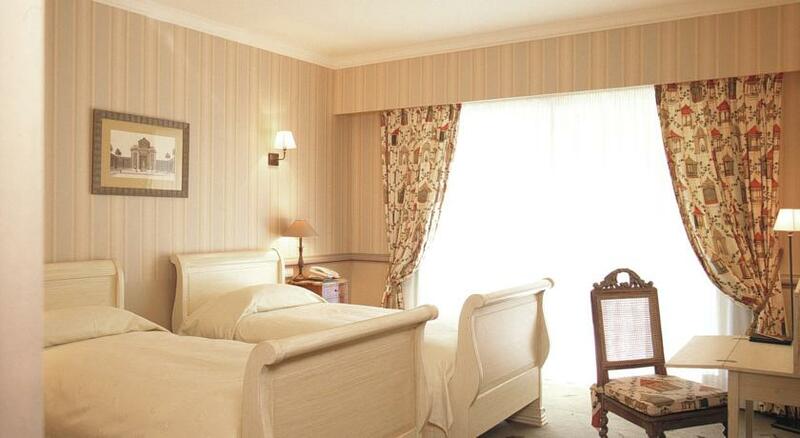 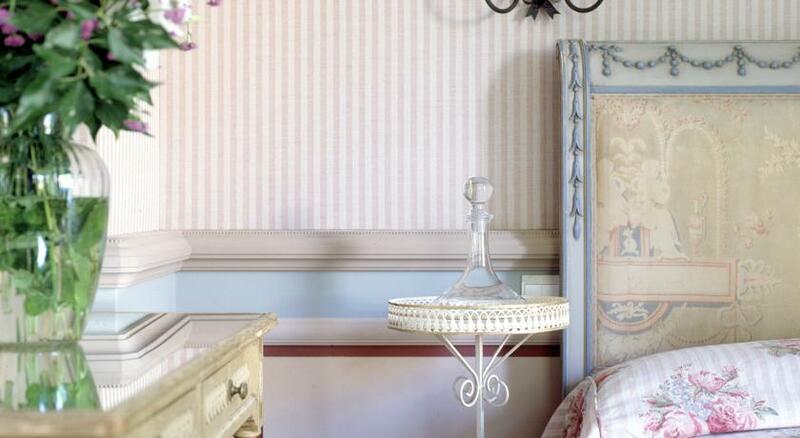 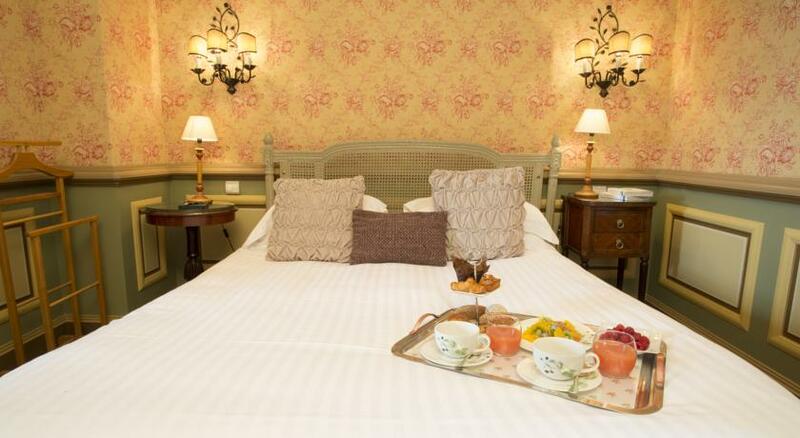 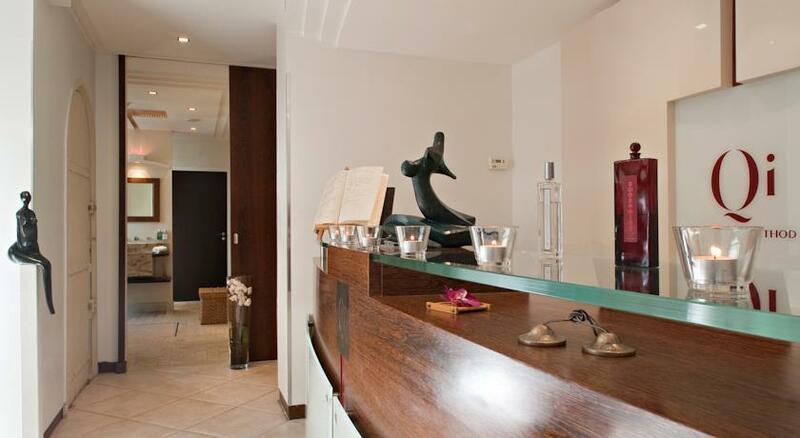 The hotel has 46 rooms and suites, personalized and decorated with refinement. 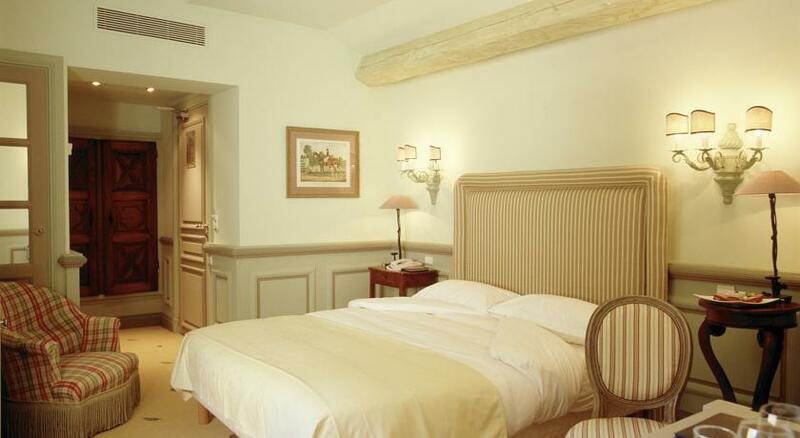 All the rooms are equipped with cable television, access to Internet, bathrobes, hairdryer, minibar, safe and telephone. 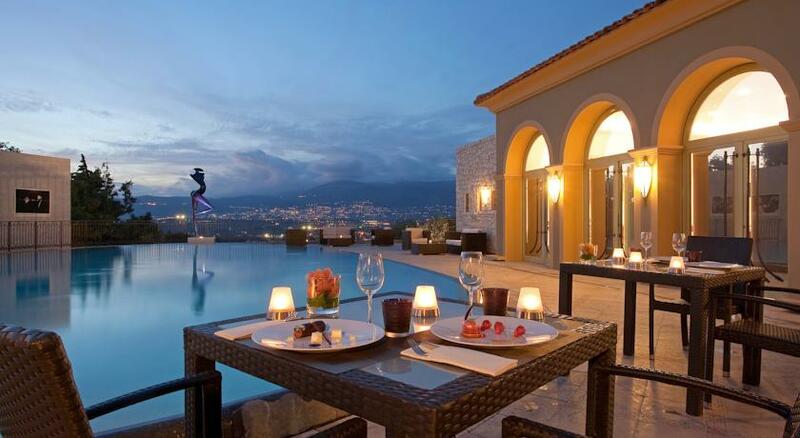 Some rooms have balconies or terraces. 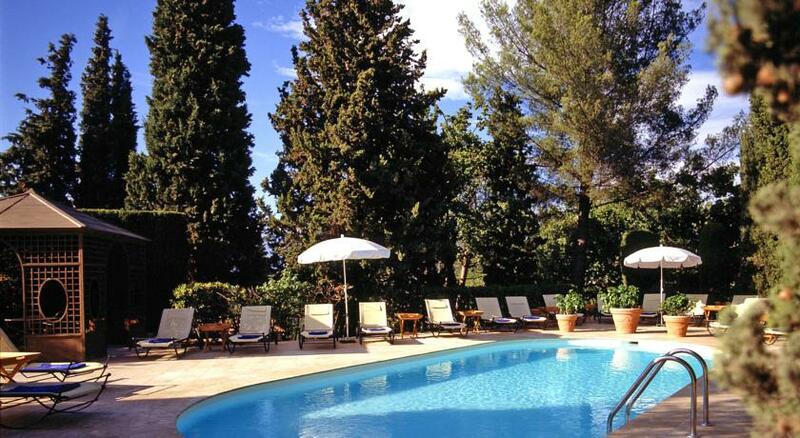 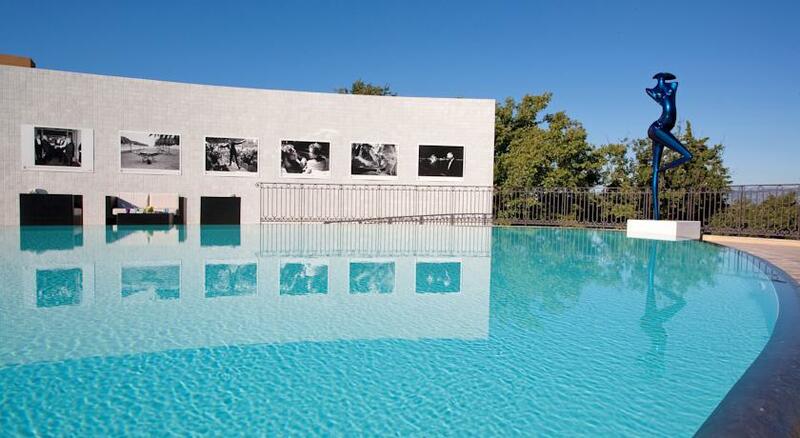 The hotel features a gastronomic restaurant, a summer pool-side restaurant and 2 swimming pools open in season. 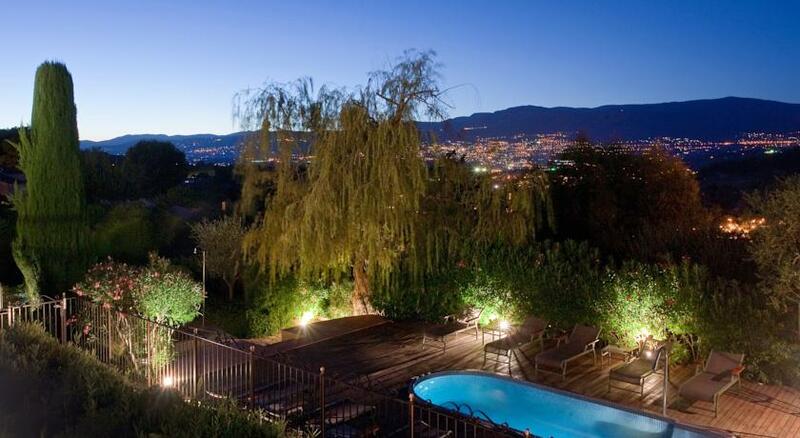 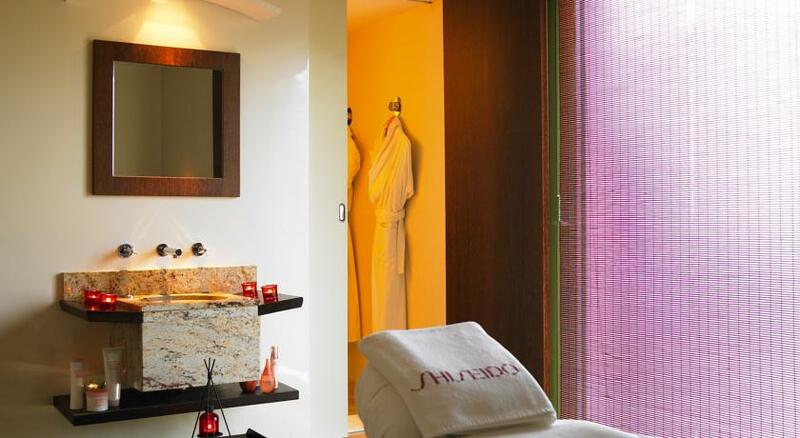 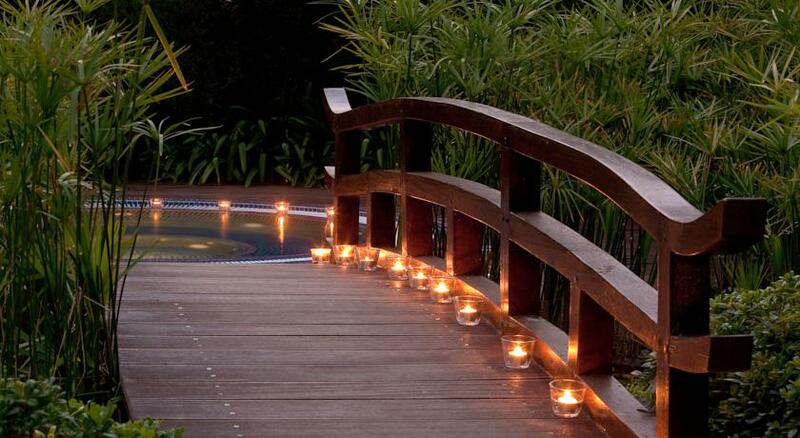 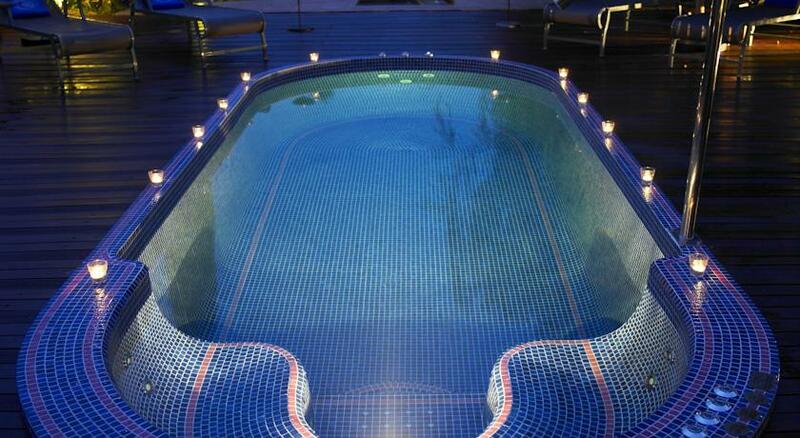 The Spa offers à la carte beauty treatments, a hot tub, a fitness area and a sauna. 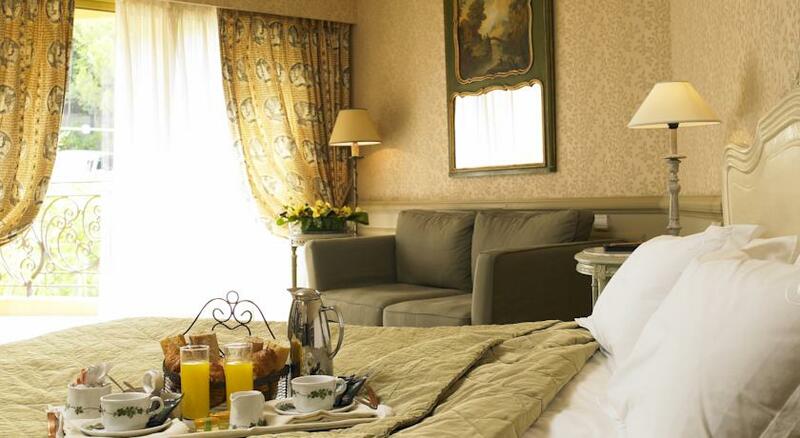 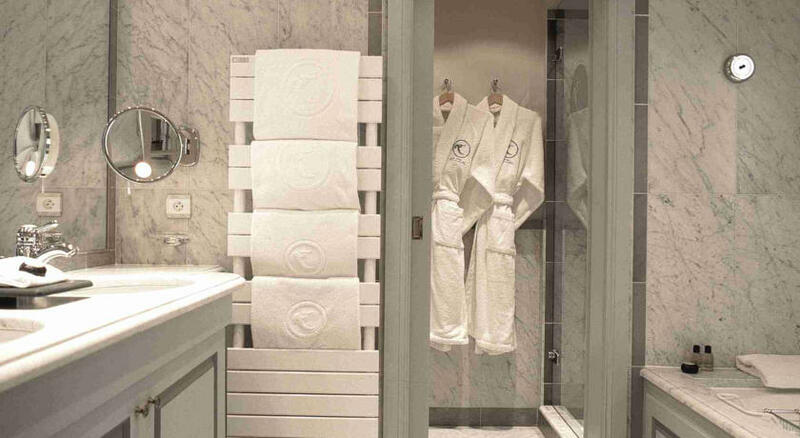 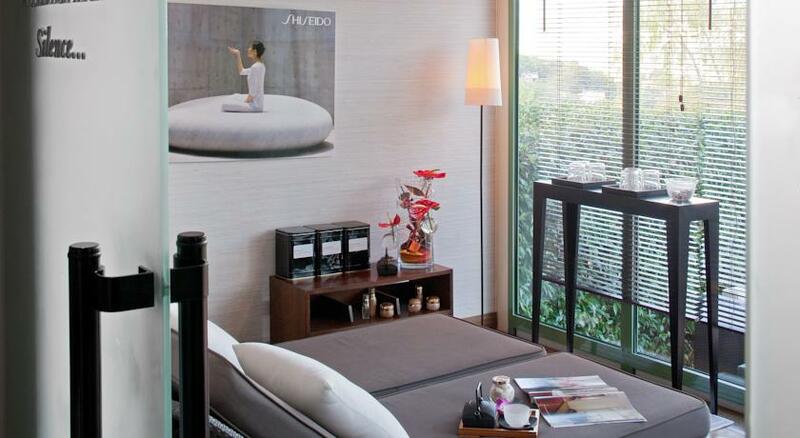 The hotel offers an exceptional individual service such as 24 hour room service and a laundry service.